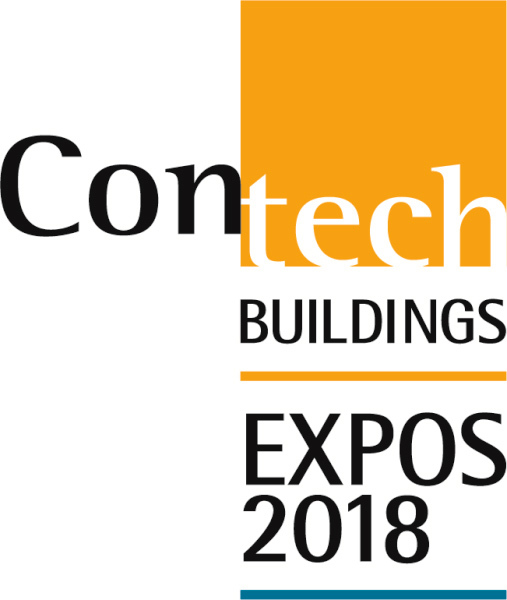 Come meet our team at our booth at Contech Montreal on Nov 22, 2018. We will be happy to meet with you to discuss your projects, objectives, and ideas, while examining how our Green and innovative products can be a good fit to implement your projects. We will be there from 9:00 to 19:00, booth number 624. Entrance is free, however, registration is required.